The holidays are here! Christmas trees are being decorated and Thanksgiving leftovers are just about done! Now is the time to start making those Christmas lists and getting a head start on Christmas shopping! 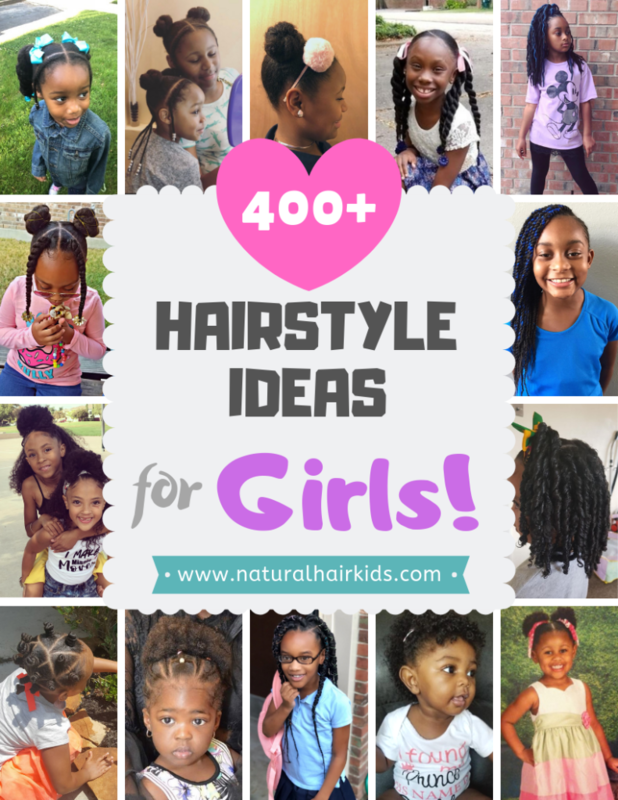 Check out our top holiday gifts that are perfect for kids and adults with natural hair! 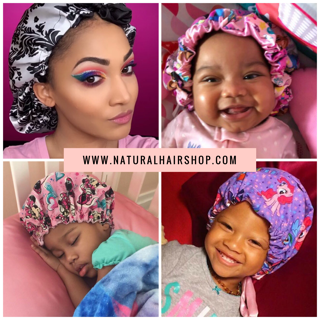 Protect your child's hair this winter! Download our FREE workbook NOW! Info on where to purchase satin-lined winter hats for the ENTIRE family! Success! 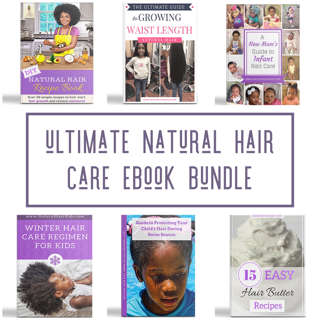 Now check your email to confirm your subscription and download your Free e-book! 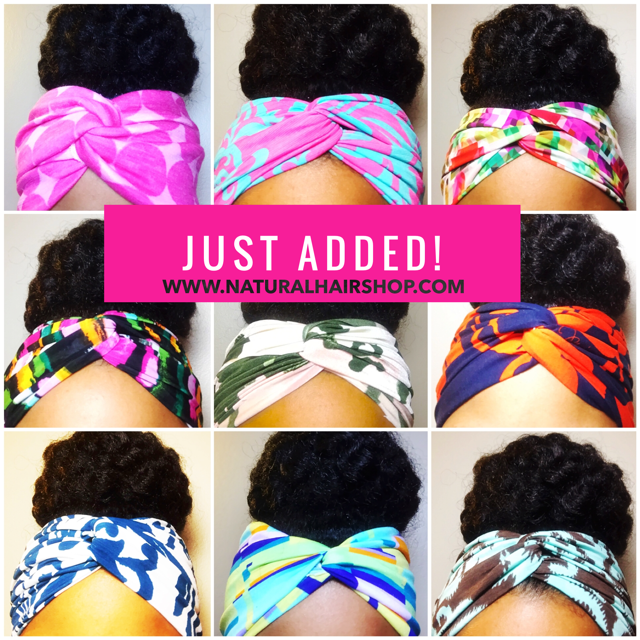 Your hair will thank you for it!